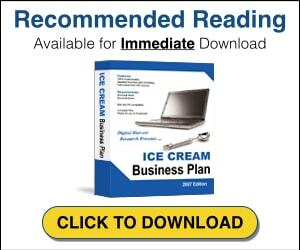 An ice cream truck business is one of the best business ventures for two kinds of entrepreneurs: those who do not have a lot of capital to put down and those who do not have a lot of additional manpower. Because running to get treats from the ice cream truck is a traditional pastime in America, an ice cream truck business is also recession proof. People are still willing to spend the small amount it costs to get a cool treat on a hot day, even in times of financial crisis. However, an ice cream truck business is still a considerable investment and they do not always succeed. Will you be selling non-frozen snacks too such as hot dogs? One of the benefits of opening an ice cream truck business is that you don’t have to advertise yourself in the traditional costly manner. Instead, your truck itself with its recognizable music will be your advertisement. However, that doesn’t mean you should consider ways to advertise. 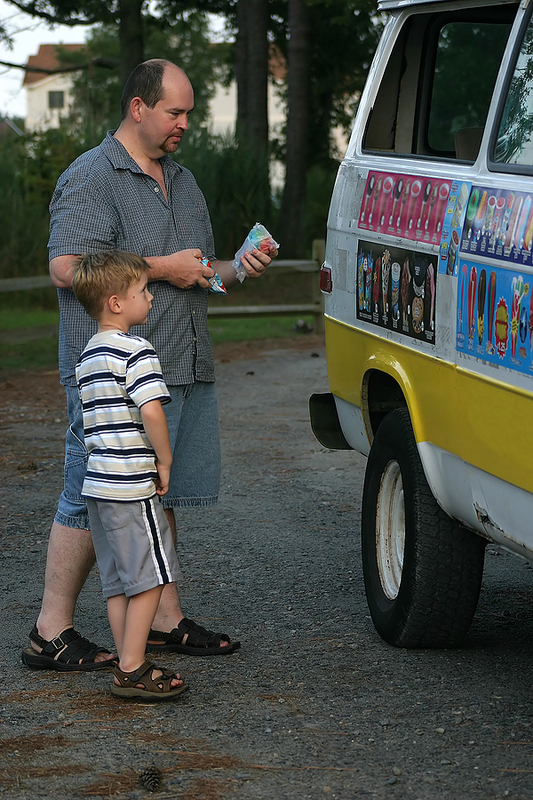 At the start of your ice cream truck business, you will need to determine if you will be staying in the same neighborhood throughout the day or going to several neighborhoods. If you are going to be moving through several areas, you will need to determine which time is most profitable per area. Once you figure this out, it is best to keep your ice cream truck business to a schedule. That way, your customers will know when to expect you and eagerly be awaiting your treats. You can also find creative ways to advertise your ice cream truck business. See if you can make deals with local parks, sports teams or community centers to be present during their events. It is possible to turn a profit with an ice cream truck business just by driving the truck yourself through various neighborhoods. However, this method of business limits growth. Consider whether the area you wish to target has enough potential customers in order to get a fleet of ice cream trucks and hire drivers. Another way to expand upon an ice cream truck business is to sell different products in the wintertime. 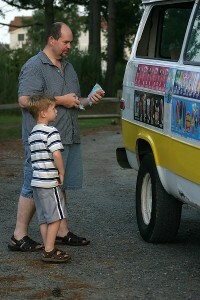 Generally, an ice cream truck business is only profitable during the hot months. However, you can turn your ice cream truck business into a snack stand during the cool months and still make a good profit.